​Abby began studying violin at age 5 and piano at age 6. At the age of 8, her family left the US to be foreign missionaries. She grew up in Costa Rica, Cuba, and the Dominican Republic, where she continued to study music in the National Conservatory of Music as a teenager. She completed an ARCT degree with the Royal Conservatory of Music (Canada) in Piano Performance in 2009, as well as an ARCT in Violin Performance in 2012. She holds a degree in Church Music from West Coast Baptist College as well as a Masters degree in Piano Performance from Pensacola Christian College. 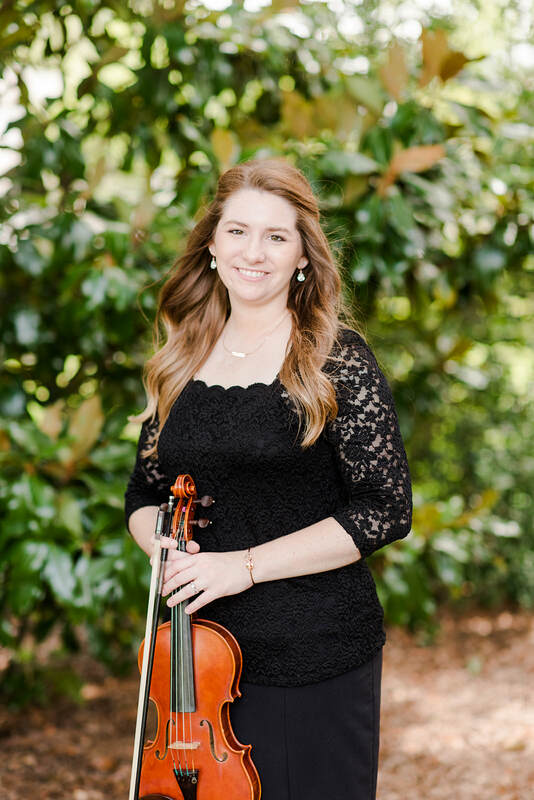 ​Abby has been teaching private piano and violin lessons since 2006, and has taught on faculty at multiple schools including Antelope Valley Music Academy, Pensacola Christian Academy, West Coast Baptist College, and Northside Christian School. 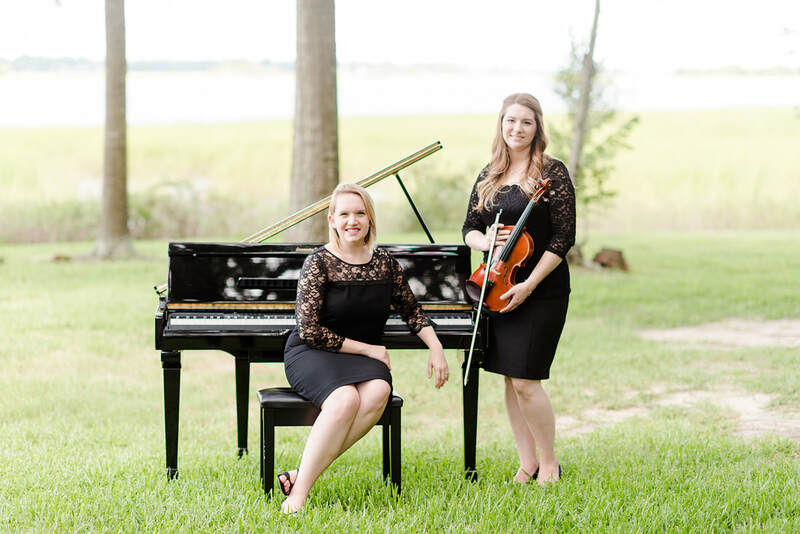 She also enjoys accompanying, and is currently the staff instrumental accompanist for Charleston Southern University. Along with teaching and accompanying, she loves to write music, especially sacred arrangements, for her students and herself. In 2018 she recorded a solo album of her original violin and piano duets with Joseph Martin playing the piano accompaniments. Abby and her husband, Gavin Lockaby, live in Charleston, SC, where Gavin is the administrator of Northside Christian School. They enjoy spending time with their family and traveling to new places.